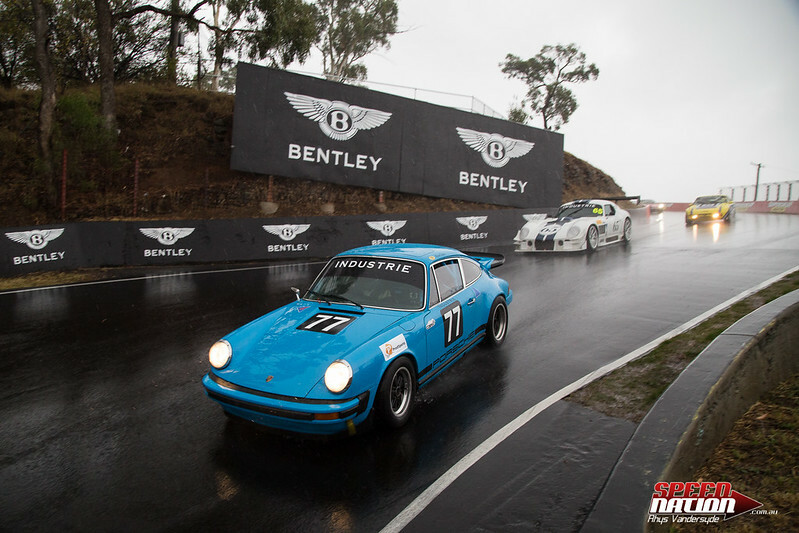 So you’ve got a race car in the garage. 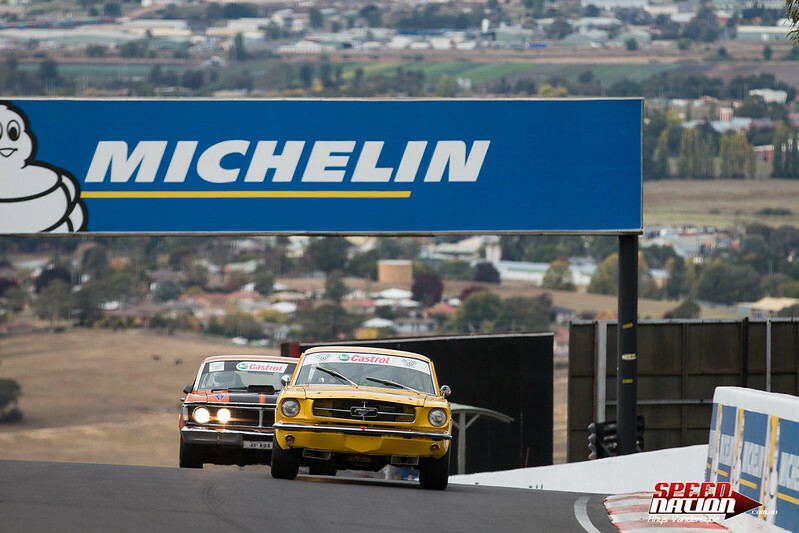 One of the worlds best race tracks only a few hours drive away… It only makes sense to combine the two, doesn’t it? 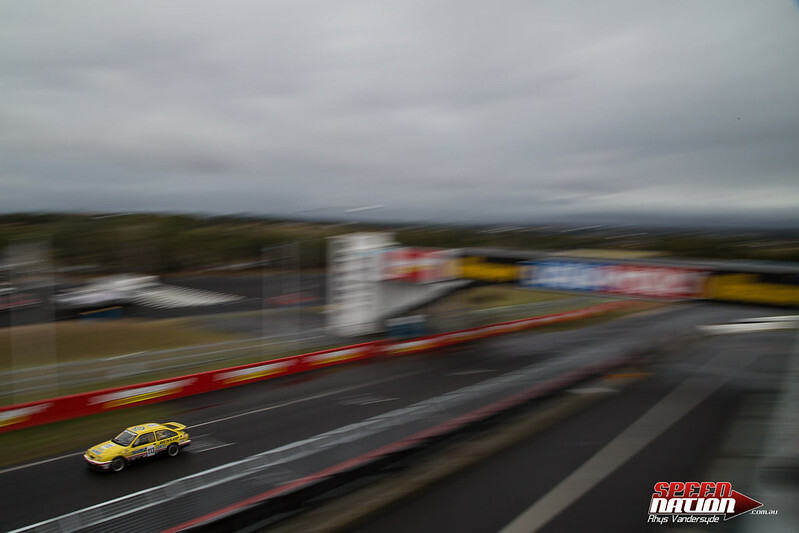 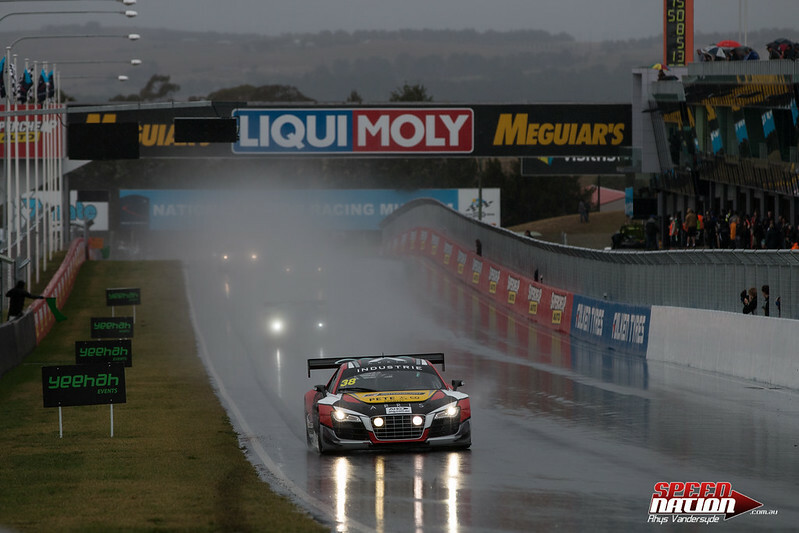 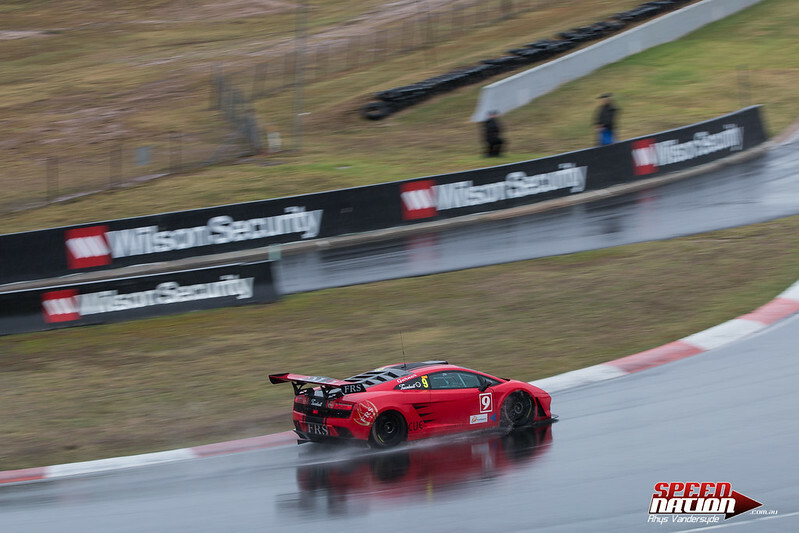 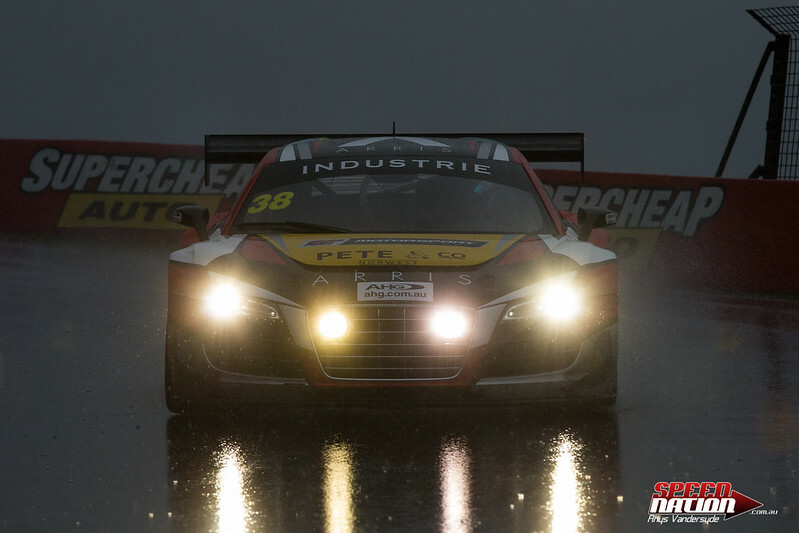 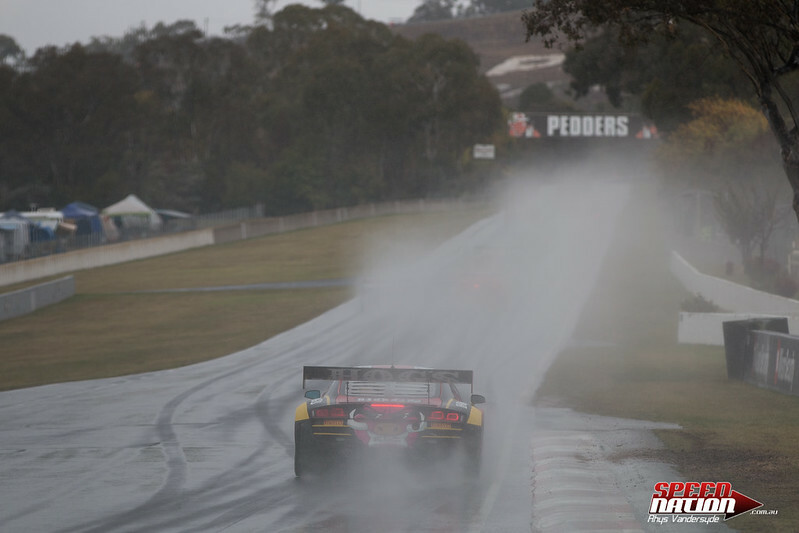 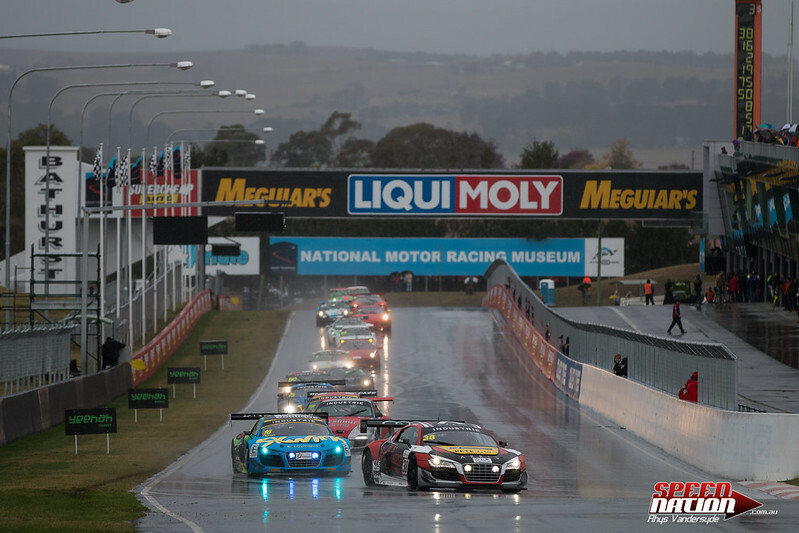 However unless you’re one of the lucky few with a current V8 Supercar or FIA GT3 car, the Bathurst 1000 and the Bathurst 12 Hour just aren’t quite the right fit. 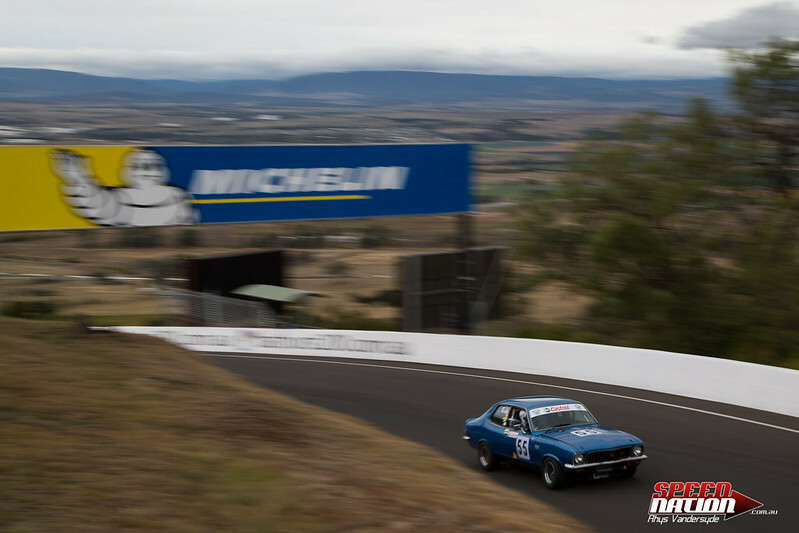 That’s where the Bathurst Motor Festival comes in. 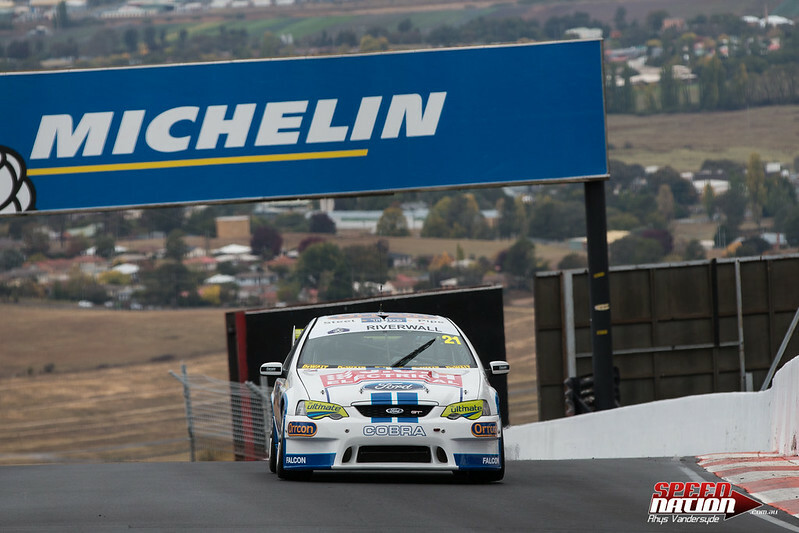 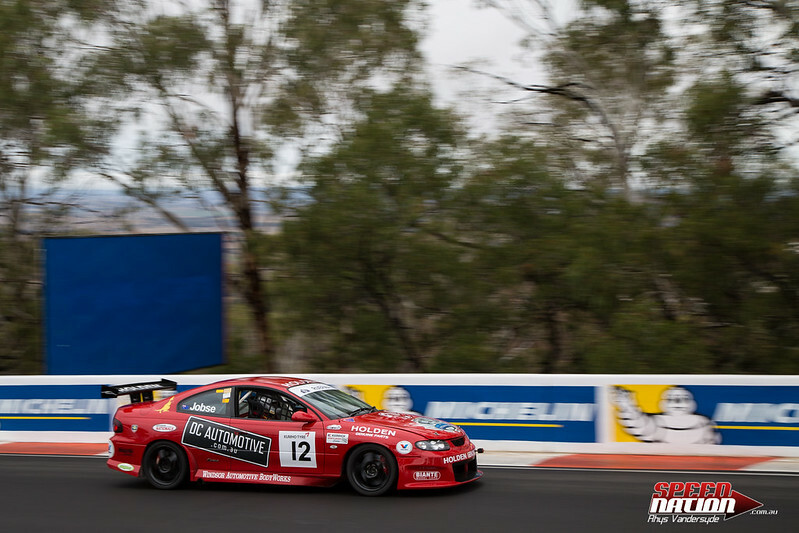 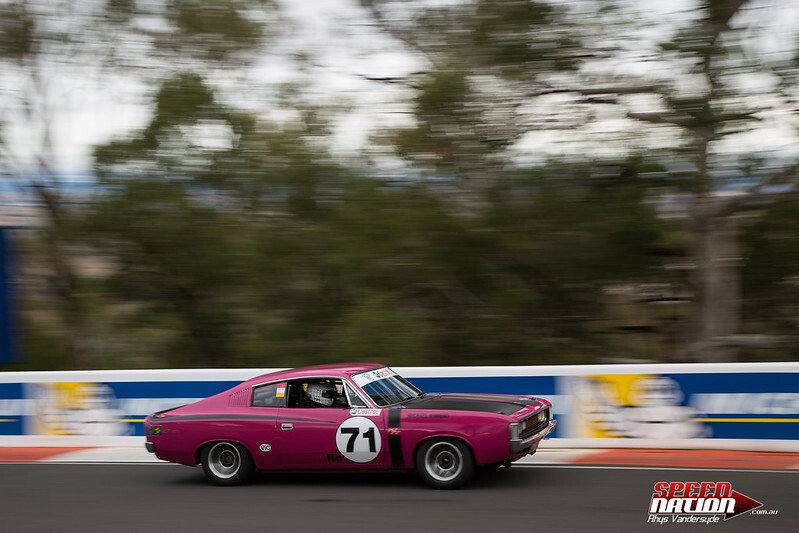 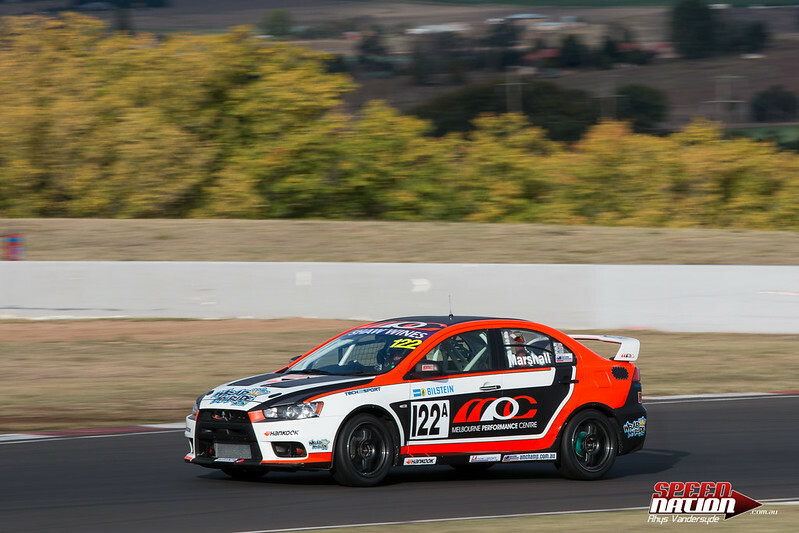 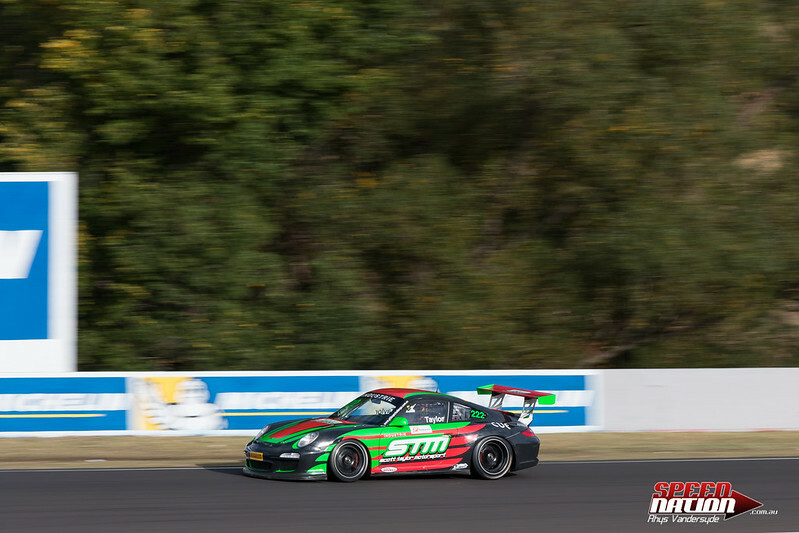 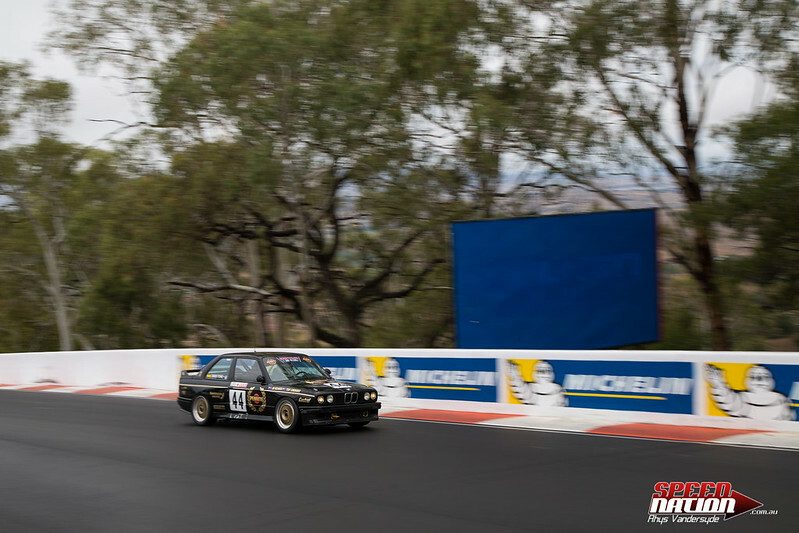 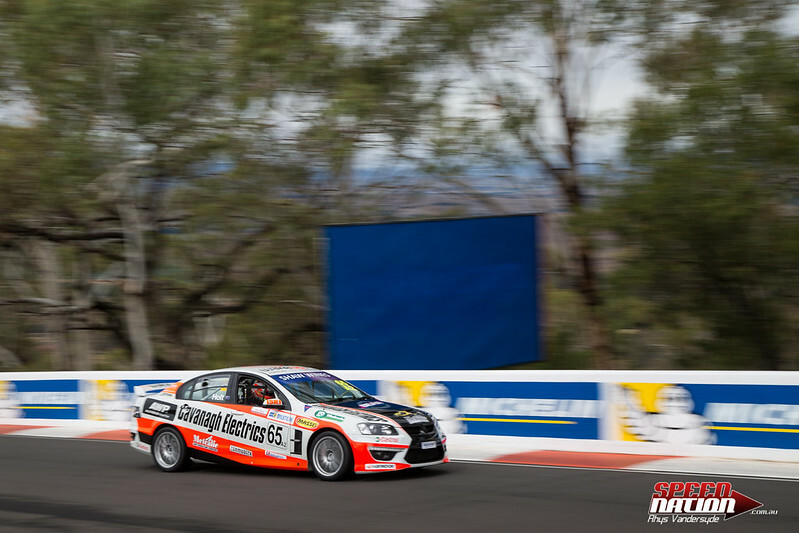 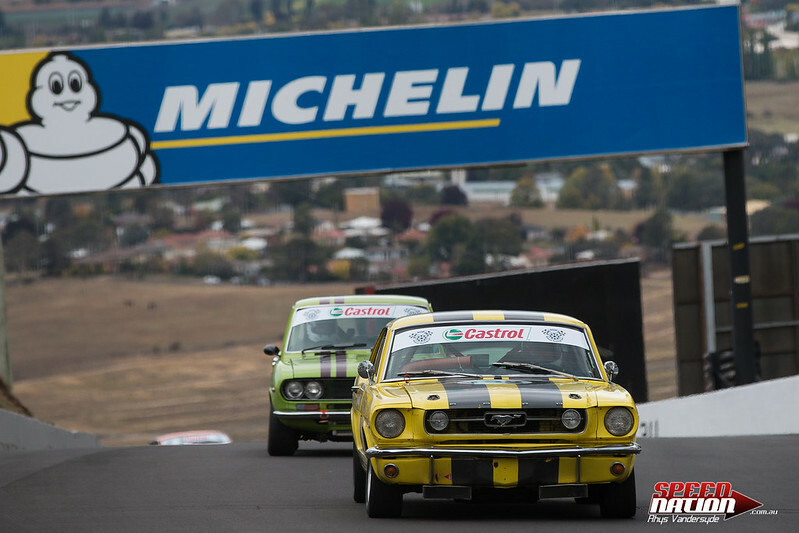 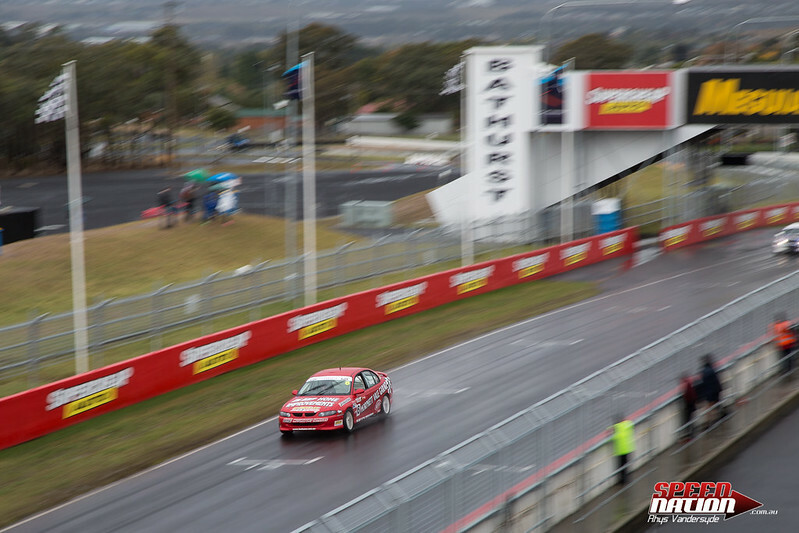 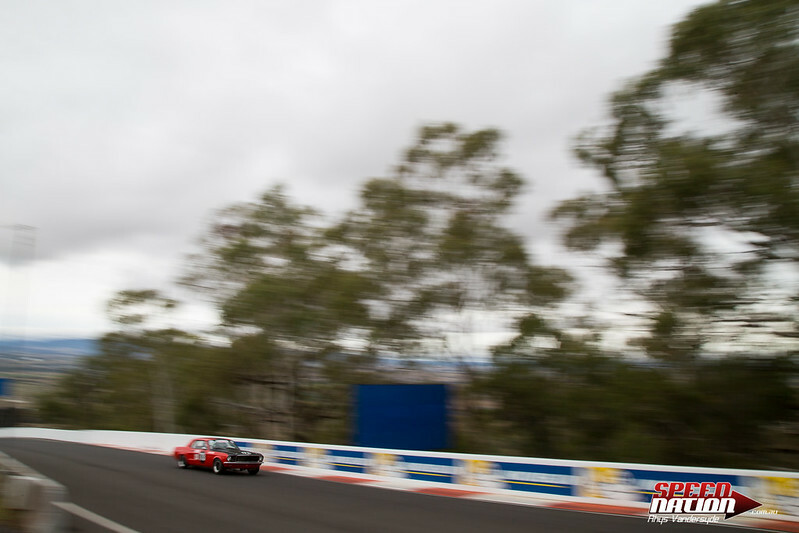 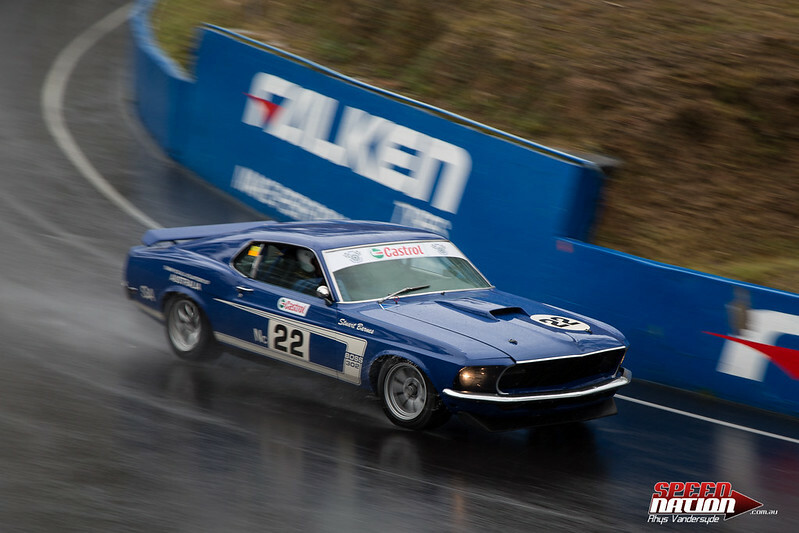 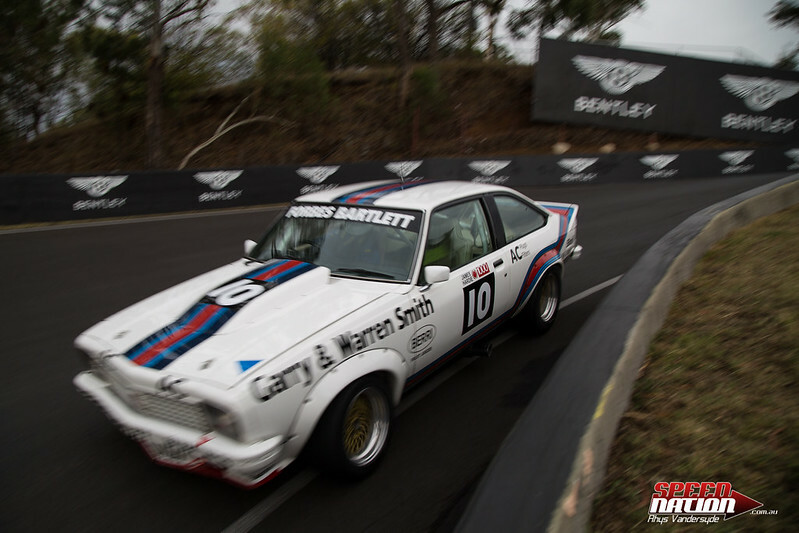 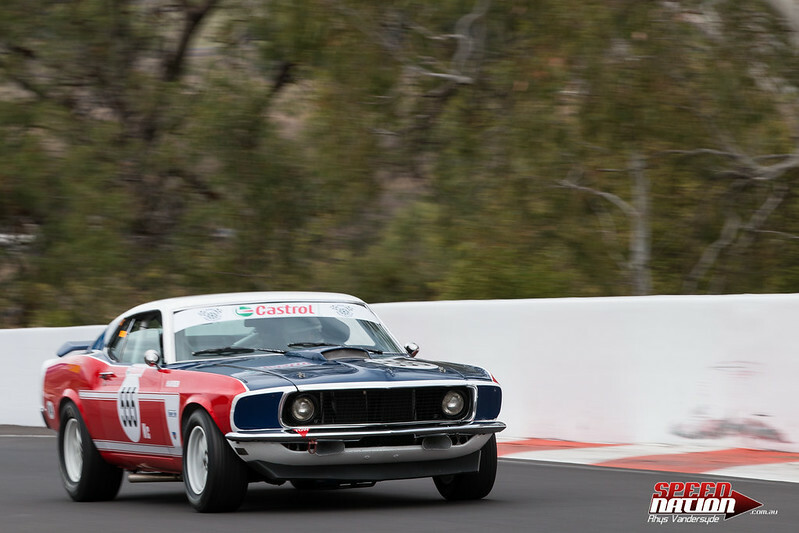 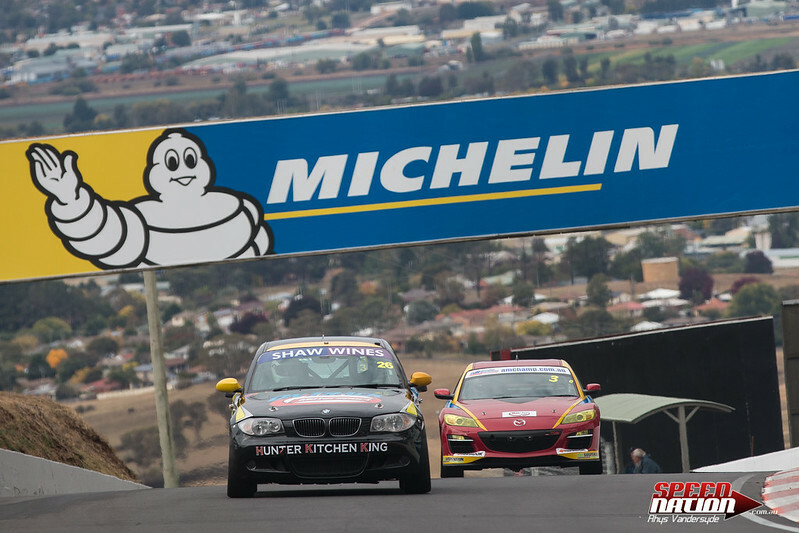 While lower in stature than that two other race meetings at Mt Panorama, the Bathurst Motor Festival is an event where almost anyone with a race car can notch up laps of the iconic circuit. 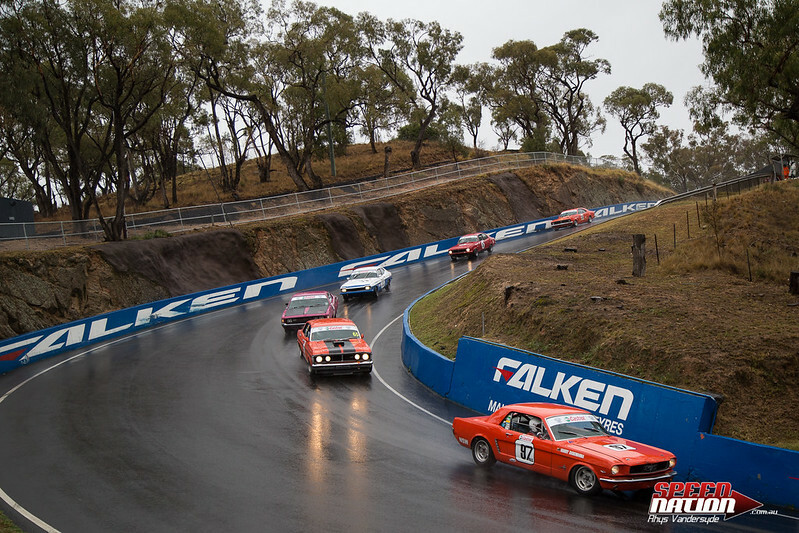 This years event featured Group N (Historic Mustang’s, Falcons, Monaro’s, Torana’s etc from the 60’s and 70’s), Heritage Touring Cars (ATCC Group A and Group C Touring cars from the 80’s and 90’s), Production Sports (Cars from 944 Porsche’s through to FIA GT3 Spec Audi R8’s and Ferrari 458’s), Production Touring (Mitsubishi Evo’s, Mazda RX7’s, Toyota 86’s etc), Combined Sedans (From ex-V8 Supercars and Sport Sedans to anything thing that didn’t fit into any other categories), and Saloon Cars (6 Cylinder Holden Commodore’s and Ford Falcon’s). 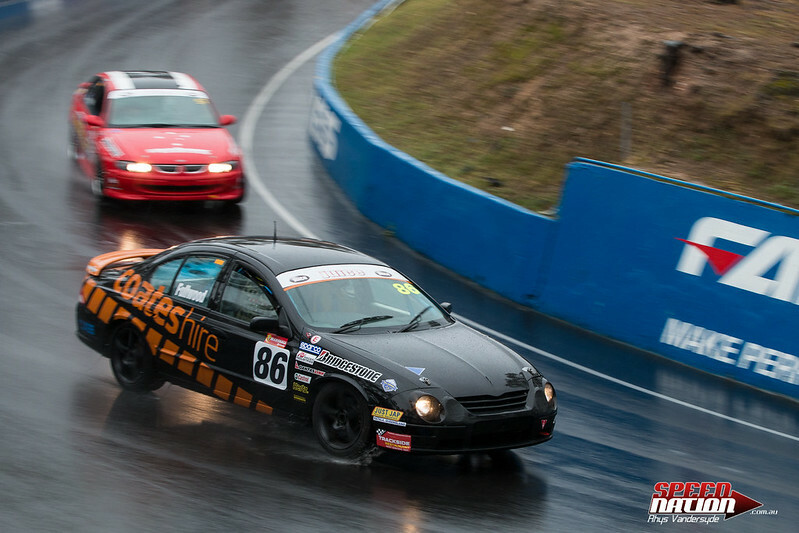 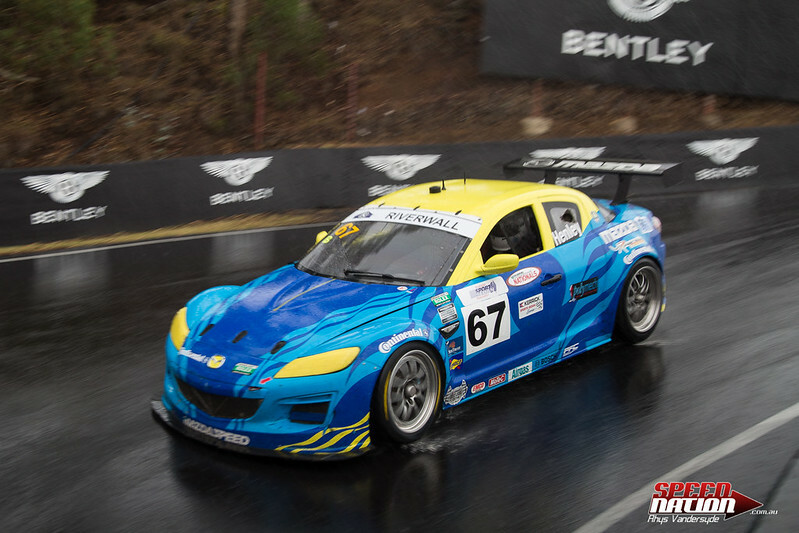 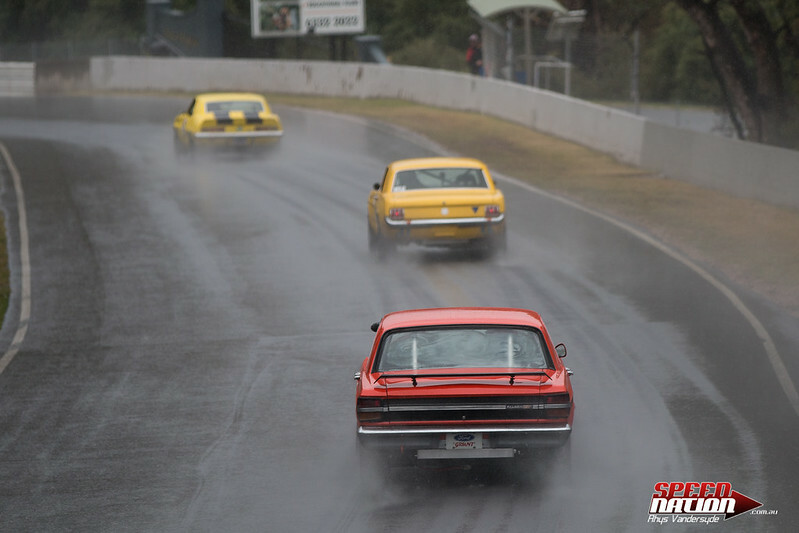 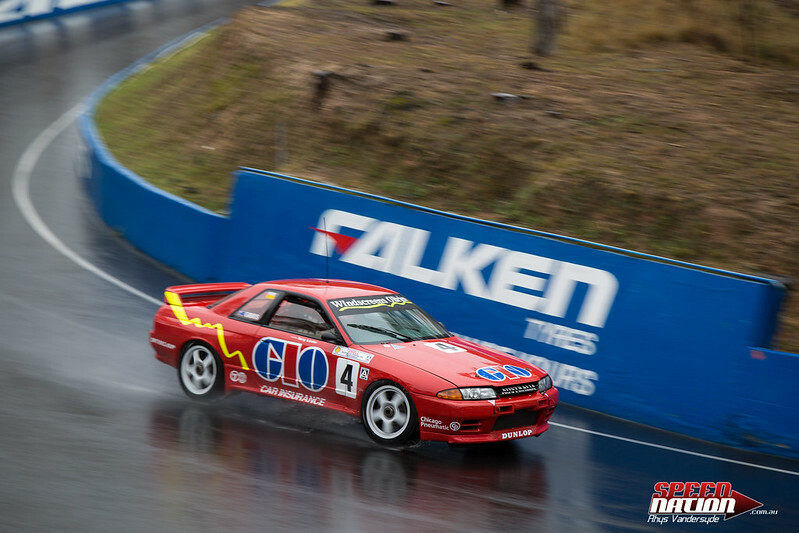 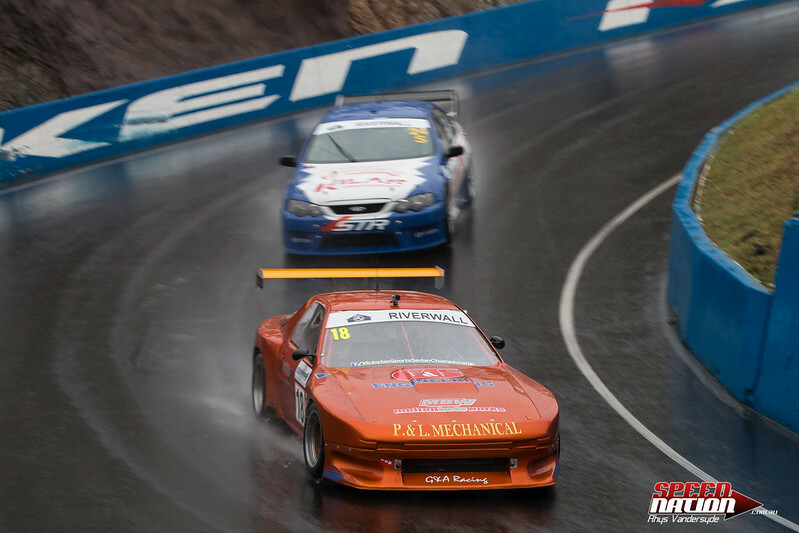 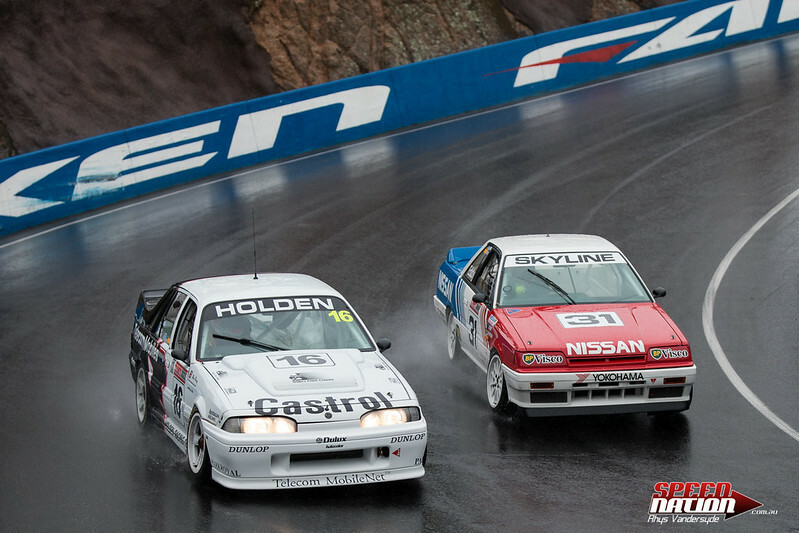 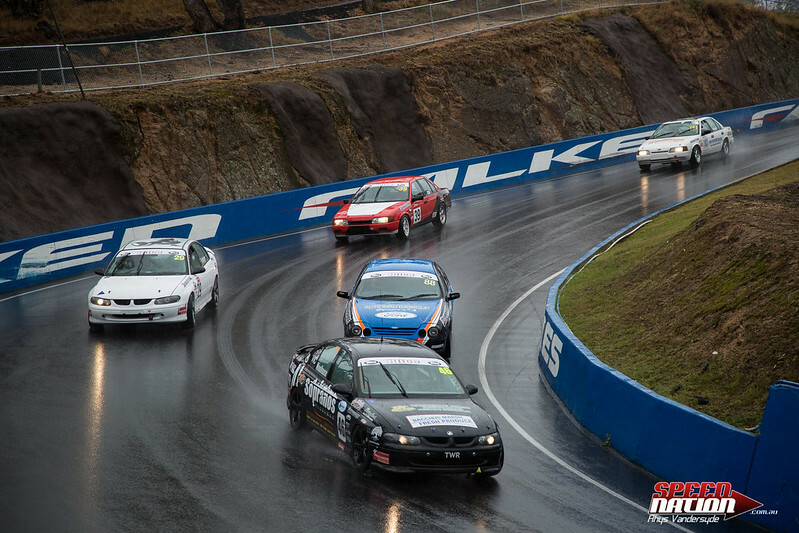 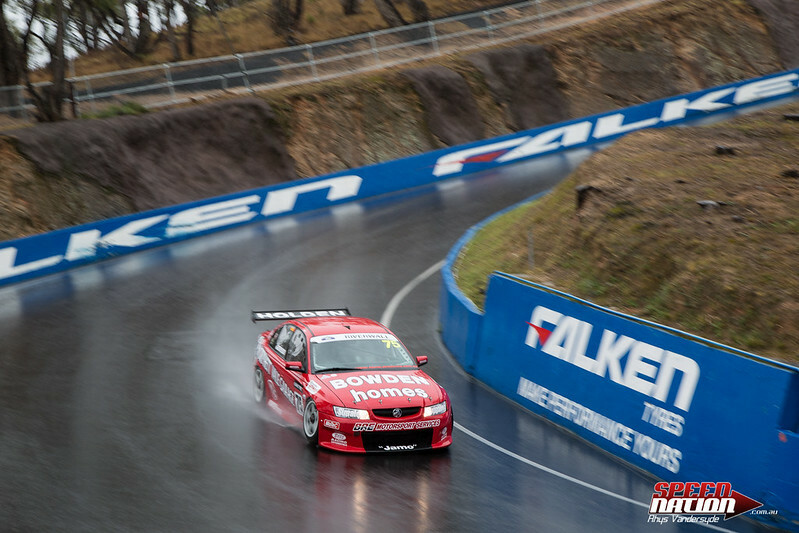 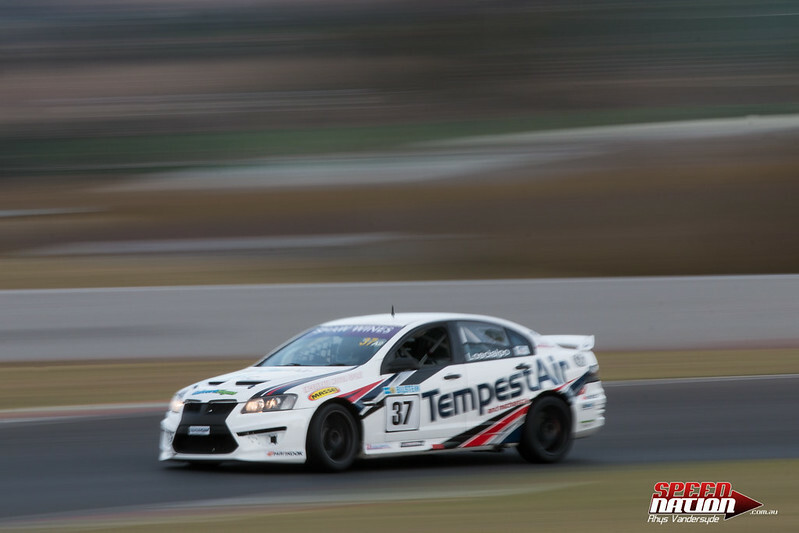 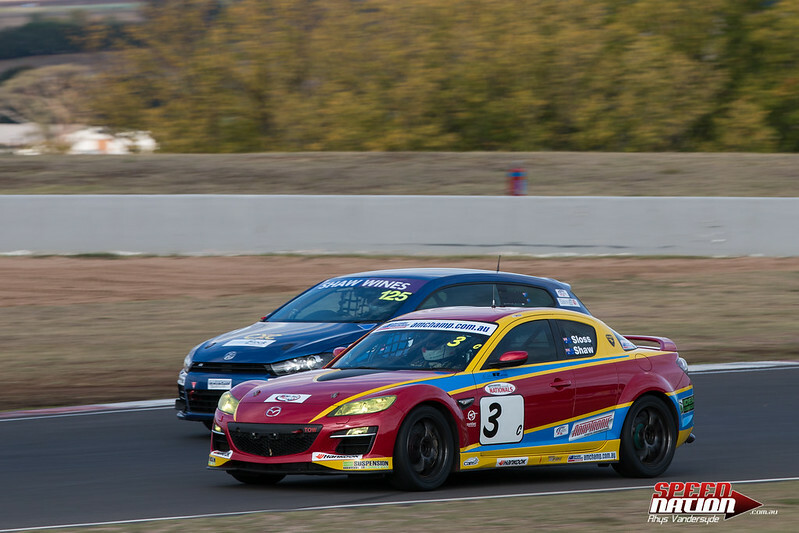 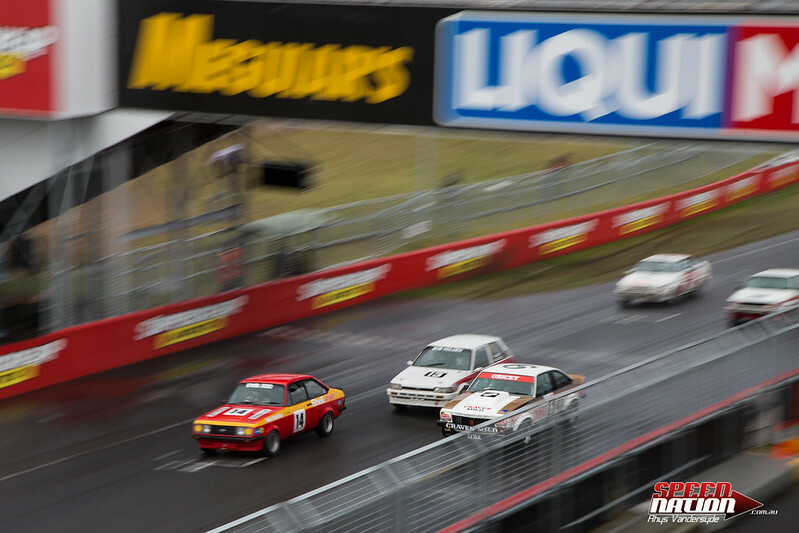 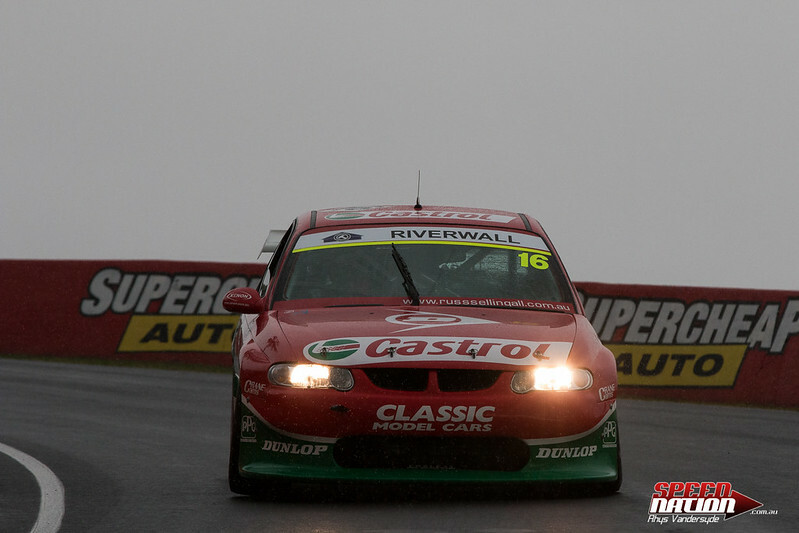 The amazing array of cars took turns with 3 days of racing action on the mountain over the Easter long weekend. 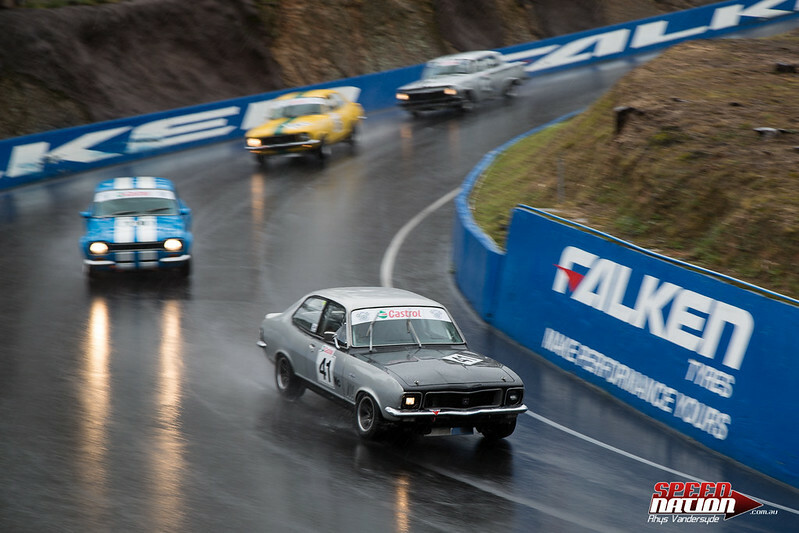 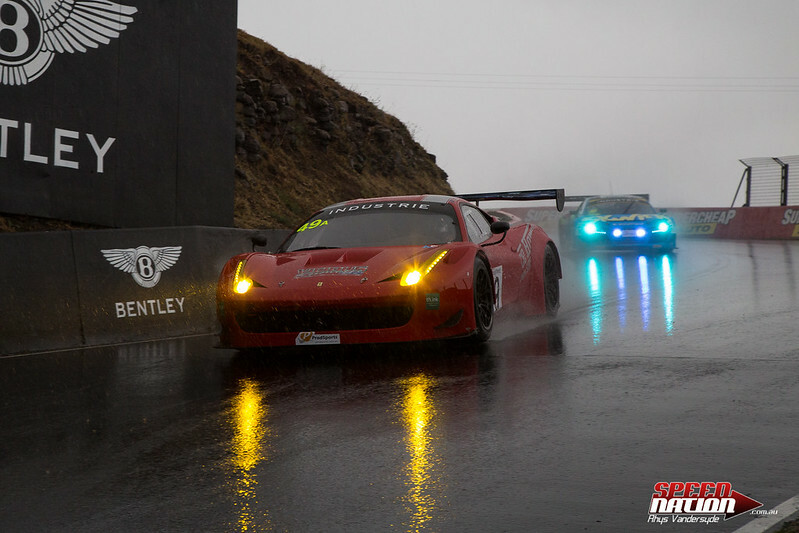 While the rain did it’s best to dampen peoples spirits, the allure of the mountain was too much with fans and drivers braving the conditions.